A journey begins with a single step. It might be a little scary to take that first step but it will open up a new world for you. It may seem uncertain not seeing what lies ahead but with a little faith and a lot of courage – dreams do come true. You just got to believe. 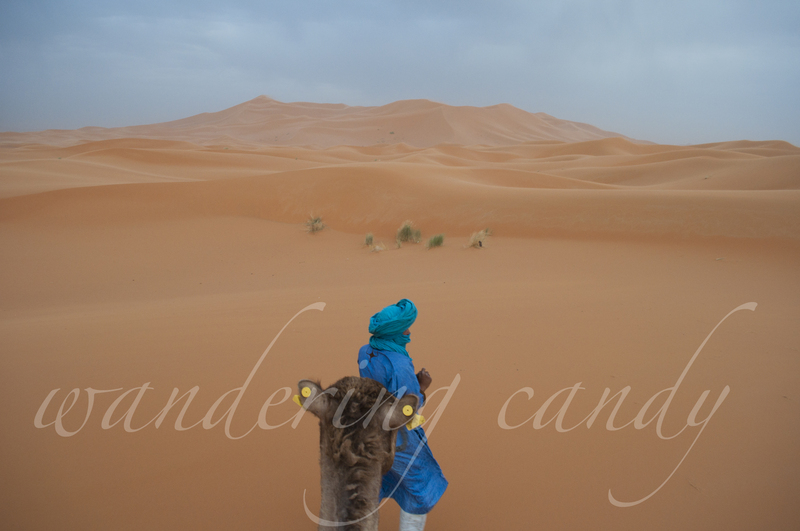 This entry was posted in Africa, Morocco and tagged Africa, camels, Morocco, Photography, Sahara Desert, Travel by wanderingcandy. Bookmark the permalink.